Manufactured by PAMP Suisse, the world’s leading independent Precious Metals refiner, this 100 gram Gold bar is a favorite among investors. The Roman goddess Fortuna is depicted on these Gold bars, adding beauty on top of their investment appeal. 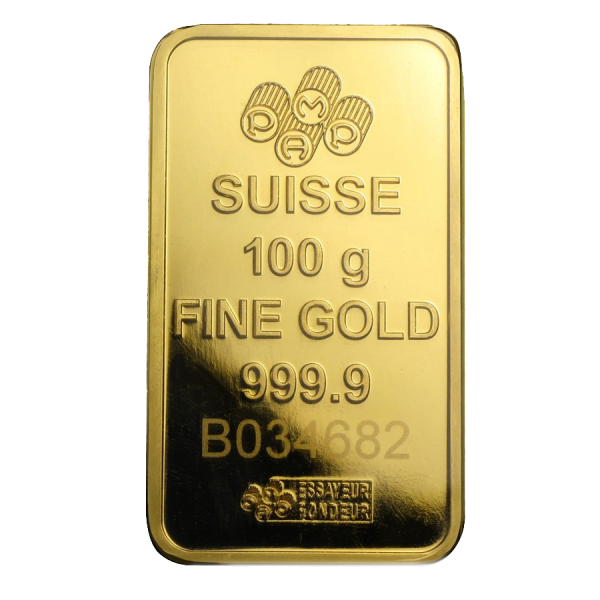 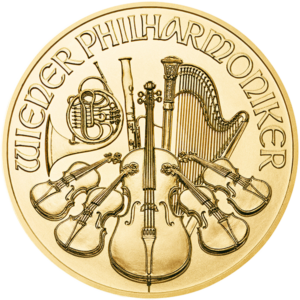 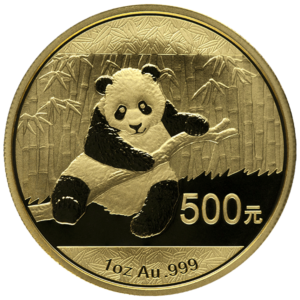 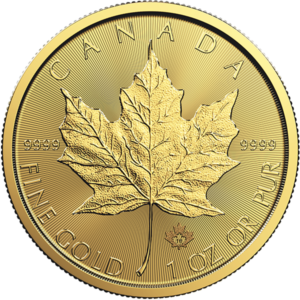 Contains 100 grams (3.215 oz) of .9999 fine Gold. 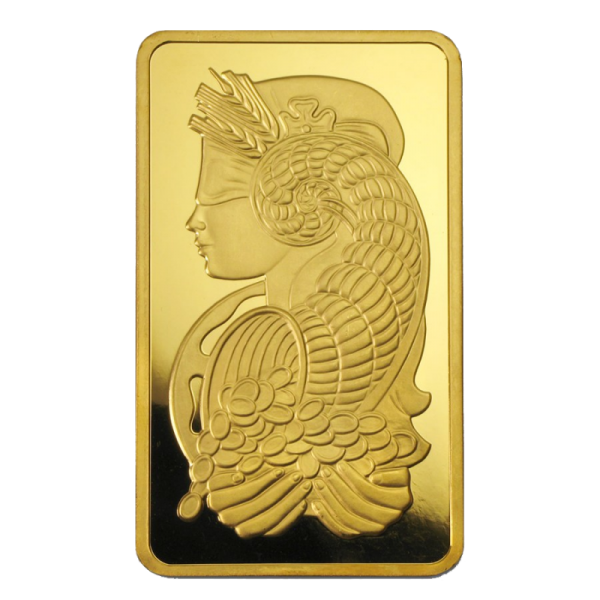 Obverse: Features the popular design of Fortuna, the Roman goddess of Fortune, with riches flowing into her hands.